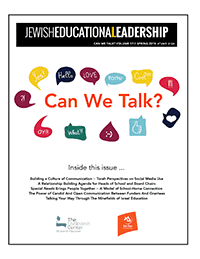 This article explains assessment instruments to measure the professional development of the Pre-service and In-service Jewish teacher. The article discusses several instruments to assess the professional development of the mentee (i.e. pre-service, novice, beginning, advanced beginning, and experienced teacher).